Any Recommendations For A Mold Allergy? Hi. I am new to the crystal journey and am loving the new adventure so far. I have a terrible mold allergy. Any recommendations for allergies - especially mold? Thank you kindly for your response! 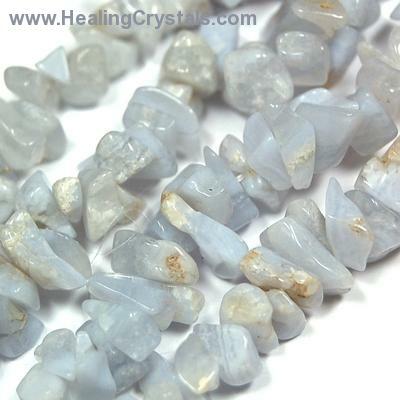 I feel that you'd do well with Blue Lace Agate for your mold allergy. It can be worn or carried with you daily. Also, here is a link to a video that talks about other crystals that you might find helpful.